Although I’ve been a writer and editor for almost 30 years, most of my work has been outside the book publishing world, and I’ve never worked in-house. So when I pitched a children’s book idea to Orca Book Publishers a little over a year ago, I really didn’t know what I was in for. 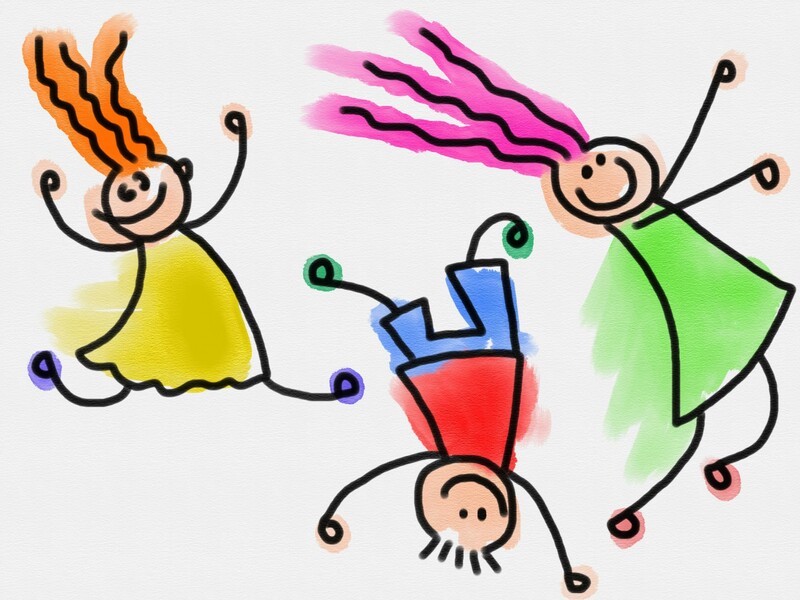 The writing was quite easy—fun, in fact—because I knew the subject fairly well and had written material for kids before. Several earlier books in the Orca Footprints series also provided inspiration. I was nervous about the editing process, though, and hitting “send” to email the first draft to editor Sarah Harvey was nerve-racking. How far off the mark would it be? Would she hate it? Would I have to start all over again? Sarah, who is also an author of many books for children and young adults, had been described as firm but fair, and she was—a reputation I now aspire to as an editor. On receiving her first substantive edit of the manuscript, I could see, once my heart stopped pounding, that her queries and suggestions all made perfect sense. Later, during copy editing, there was only one small issue that needed discussion. As an editor, I should have known to explain beforehand that I was using entomological spelling for “honey bee” and “bumble bee,” rather than the Canadian Oxford and Merriam-Webster preferences, “honeybee” and “bumblebee.” Funny how wearing the Author hat makes you forget things that you do automatically when wearing the Editor hat. The photo research, which I had never done before, proved to be the biggest challenge. Lots of stock photos of bees are available. Photos of kids with bees, not so much. (Seen any kids holding bumble bees lately? Probably not.) Designer Jenn Playford came to the rescue, working miracles. Finally, with the design completed, captions and acknowledgements written, glossary and index in place, and proofreading (by WCEA partner Audrey McClellan) finished, the book was off to the printer—and that’s when the real adventure began. While most of the process so far had been at least somewhat familiar, the promotion stage felt like stepping through the looking glass. As an editor I’ve always been happy in the background, occasionally basking in reflected glory—from a distance. But being an author requires things like promotional photos and author websites, Facebook pages and Twitter accounts, book launches and school visits, even PowerPoint presentations and props. After decades of sitting at my desk , enjoying relative anonymity, it feels very, well, public. Orca is wonderfully supportive, and once I get over my stage fright everything will be fine. I’m already eager to start on my next book. But I’m glad my comfortable old Editor hat is here at my desk to come back to. What’s the Buzz? 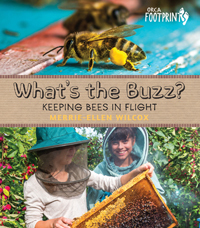 : Keeping Bees in Flight will be available on September 22, 2015.